Don has a very strong business background, with a comprehensive understanding of corporate and personal insurance. After 33 years of service and leading the organization as its long-time President, Don retired from Paquin & Carroll Insurance, one of Southern Maine’s largest insurance companies. “Retirement” didn’t last long as Don then helped get The Point Community Center in South Portland up and running, first as a volunteer and then as its Director. Don joined Maine Adaptive as a winter volunteer in 2014 and has been a volunteer for summer and winter seasons ever since. In summer, in addition to his contagious smile, Don shares his expertise in cycling with our participants. 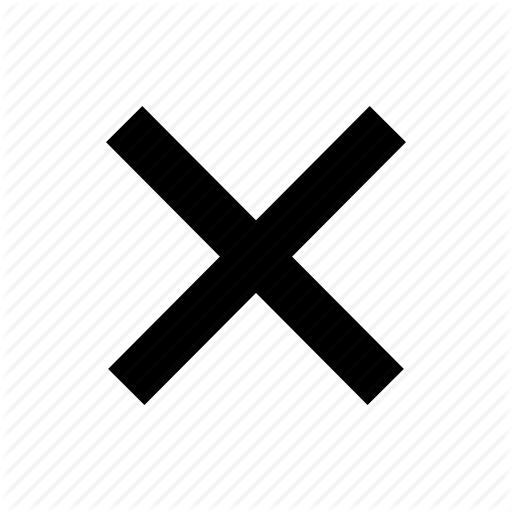 In winter, he is a “jack-of-all-adaptive”. In 2017 he joined the Board of Maine Adaptive most recently serving as Chair of the Governance Committee. Don and his wife Elaine divide their time between Hollis Center and Newry Maine, having a home in both locations. Elaine joined Maine Adaptive as a volunteer one year after Don and, she too, has “jumped in with both feet” during summer and winter. They look forward to skiing with their 4 granddaughters for many winters to come. Toby started working with Maine Adaptive in 2006, after volunteering for many years. Toby is responsible for coordinating the participants and volunteers at our weekend downhill and snowboarding program at Sugarloaf. Alex is a native Mainer and avid outdoor sportsman. He grew up in the Bethel and Portland areas. His passions include all types of skiing, cycling, hiking, racquet sports, and anything on, in, or under water. He brings an extensive portfolio of outdoor leadership experience including PSIA Level 2 Alpine, cycle guiding, and emergency medicine. Alex is dedicated to service; he is a retired Naval Officer, volunteer firefighter, and has served as an elected official. He is a graduate of Boston University and US Naval War College. His goal is to build upon the existing philanthropic framework and establish new processes and relationships to meet the expanding Maine Adaptive mission. Tom started volunteering as a ski instructor in 2008. Tom experience instructing all types of skiers is a great resource for the program, both in fitting the students and maintaining and adapting the equipment. He continues to instruct as well. Liz moved to Maine 5 years ago after living out in Lake Tahoe, California and working at Squaw Valley. She grew up skiing at Cannon Mountain in New Hampshire where an early love of the outdoors was fostered. She’s a graduate of the University of Vermont with a degree is Studio Art. After graduating she spent some time volunteering with Vermont Adaptive at Bolton Valley and is looking forward to contributing to the team at Maine Adaptive. Liz embraces creative thought and is a hands on worker. As Events Coordinator she will be responsible for the Ski-A-Thon and Team Maine Adaptive registration, pledge processing and event planning. Liz is and avid skier, hiker, and mountain biker. If not on the mountain she enjoys spending time in her garden and beekeeping. Kent brings a variety of mechanical skills he gained from his work as Reliability Engineer MeadWestvaco, Assistant Superintendent at the Sunday River Golf Course and Parks Director of Rumford. Kent helps repair and maintain all types of adaptive ski and snowboard equipment and fits participants to the appropriate equipment. Sheldon is an avid outdoor recreationalist who loves having his passion for anything adventurous. This has led to a lifetime commitment of having as much fun as possible while helping others do the same! While attending the University of Southern Maine, Sheldon started his Maine Adaptive journey in the winter of 2017 as a practicum student, then as an intern that following summer. 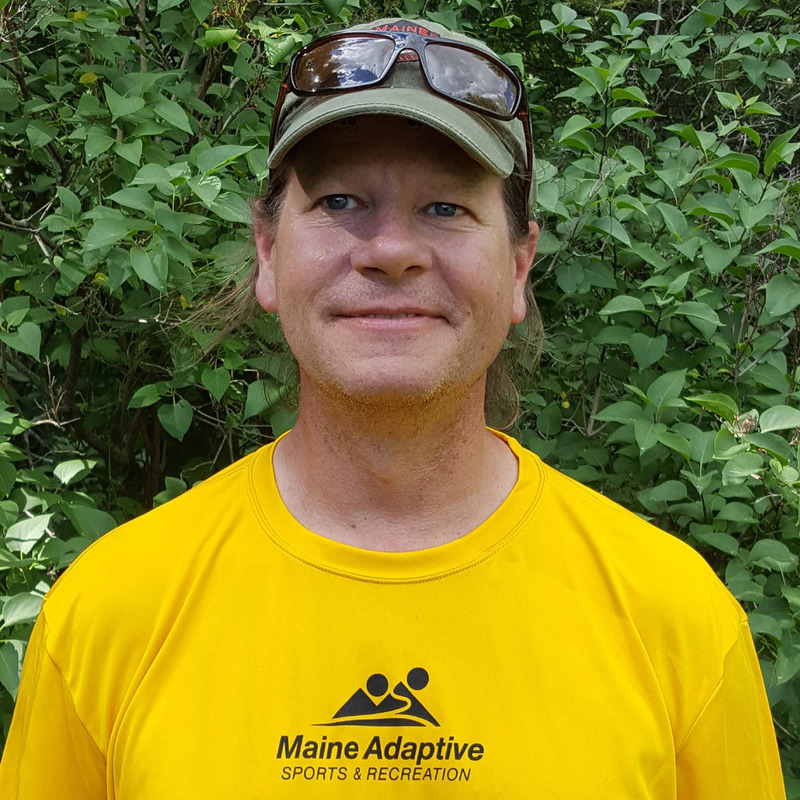 Sheldon currently holds a Bachelor’s of Science in Therapeutic Recreation and is excited share his dedication to serving others as a program coordinator with Maine Adaptive Sports & Recreation. 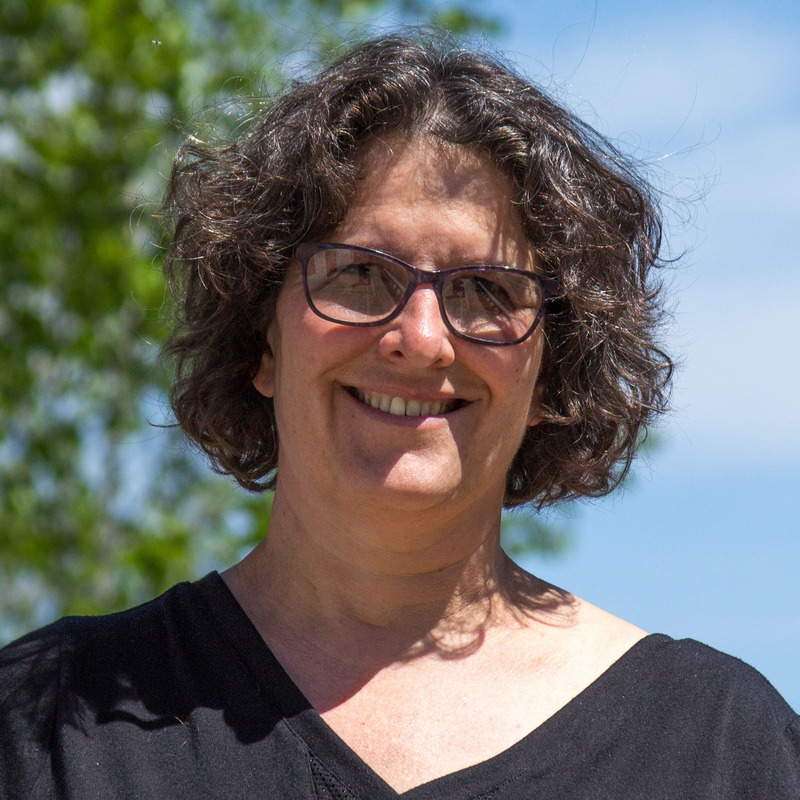 Deb is a connector with a passion for travel, sports, and volunteering. She joined the team in October 2013. Deb brings with her a strong combination of non-profit, event management, and business consulting experiences. 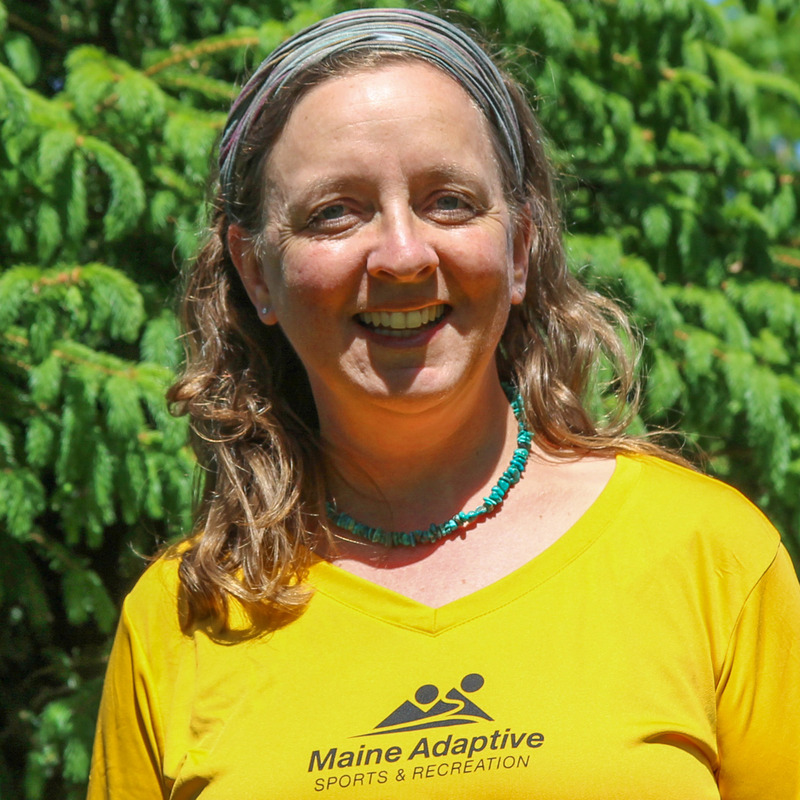 At Maine Adaptive, she focuses on strengthening the growing funding base, our year-round partner engagement programs and our overall brand management and marketing materials. Deb is a graduate of Hamilton College and received an MBA from the University of Pennsylvania, The Wharton School. Brandon first joined Maine Adaptive in the 2015 winter, as a practicum student from the University of Maine at Farmington and then as an intern during the summer. A wide array of experiences and love for the outdoors, allows Brandon to challenge himself as well as others. Brandon is responsible for the Nordic Programs and has been instrumental in developing our Tennis Program. He oversees our participant registration and is based out of the Sunday River office. Andy began with Maine Adaptive as a volunteer, and then shifted into the role of Equipment Tech in the winter of 2018. 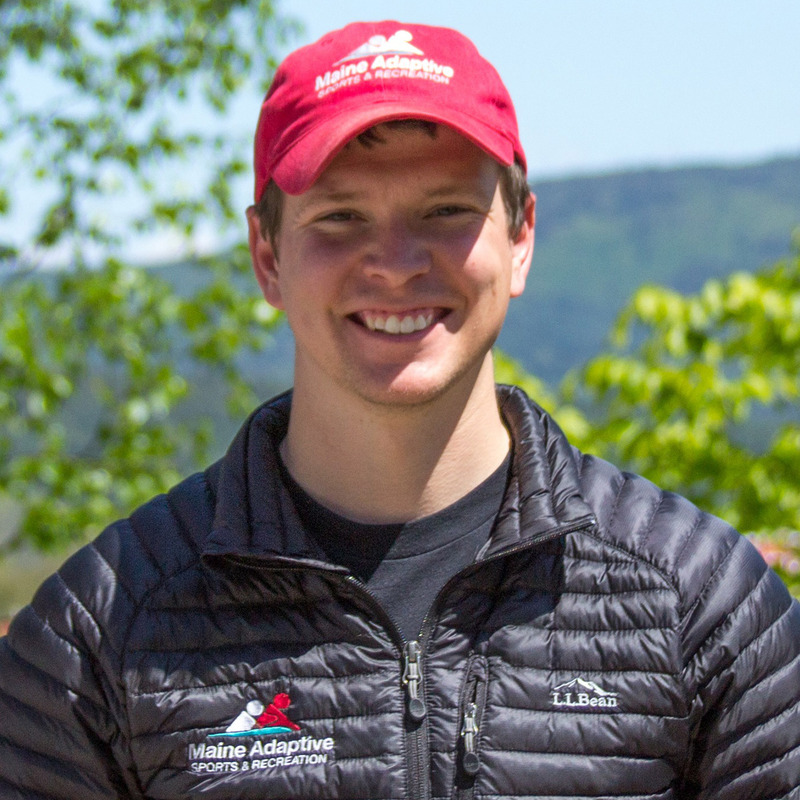 An avid skier and outdoorsman, Andy brings a strong knowledge of the outdoor recreation field and will help administer the climbing program. An avid telemarker, Lizz came to Maine Adaptive in 2009 from the outdoor recreation field, working at Outward Bound and as a whitewater rafting guide. 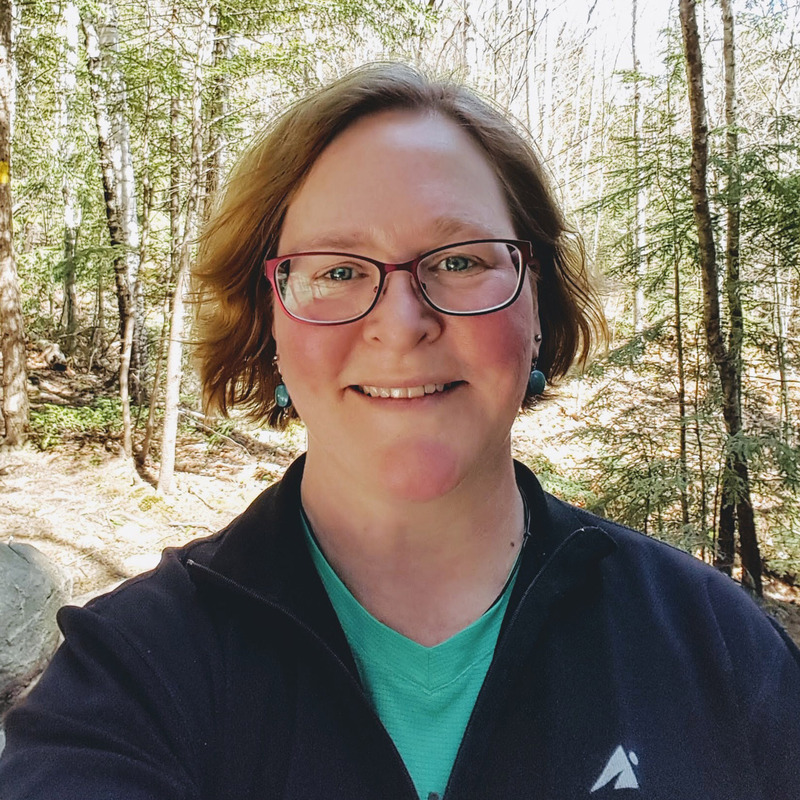 She enjoys connecting to the local community and is a member of the Newry Volunteer Fire Department and serves on the Board at the Mahoosuc Land Trust. At Maine Adaptive, Lizz is responsible for all back office administration and coordinating the program side of operations. 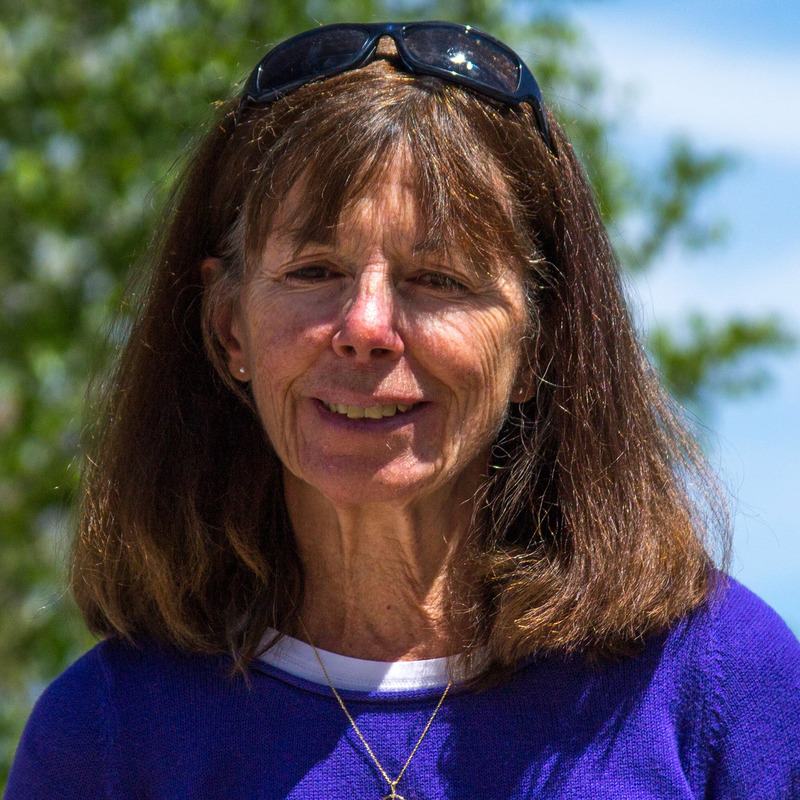 Mary lives in Bethel and is passionate about getting children and adults active. She’s served on the town of Bethel’s recreation board for several years and spearheaded the replacement of the Bethel elementary school’s playground to better serve children of all ability levels. Mary is the proud Mom of two children who tear up the slopes of Sunday River in the winter and tent camp, bike and hike in the summer. Before children Mary’s career revolved around tourism marketing and sales at Sunday River and Park City, Utah. Judy has been at Maine Adaptive since 1997, when she relocated to the Bethel area. 1999 was her first year as Volunteer Coordinator, and by 2005, she took over the responsibilities of Program Director. She develops new programming, coordinates all volunteers, schedules training and manages our day-to-day programs. Over the years with Maine Adaptive she has watched the participants and volunteers take on challenges, gain new skills and from that inspiration has challenged herself, becoming PSIA certified Alpine Level l, Adaptive Level ll, a licensed Maine Rec Guide, ACA Level l in kayaking. Alissa has been in the field of physical therapy for 31 years. She attended the University of New England for the majority of her post high school education and currently works as a PT and PT educator at New England Rehabilitation Hospital, Kennebec Valley Community College, and the University of New England. Alissa has been volunteering for Maine Adaptive ever since she participated in her first Ski-A-Thon in 1998. She has earned her Level 2 Adaptive PSIA certification and recently joined the winter advisor team at Maine Adaptive.